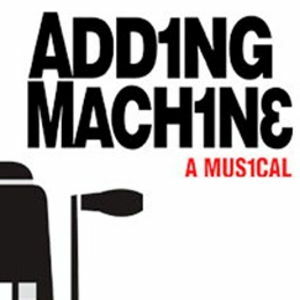 In Adding Machine, Mr. Zero, a middle-aged accountant, is “let go” from his job after twenty-five years; he will be replaced by an adding machine. Facing a mundane and repetitious life with a shallow wife and a strained relationship with his female assistant, he murders his boss and finds himself facing execution. In the afterlife, Zero and his assistant find the romance they could never have in life, but Zero cannot reconcile his newfound happiness with his sense of justice and his new identity as murderer. In death, Zero discovers his true nature, the history of his soul, and has one final chance to find redemption. A nearly-operatic abstract score further conveys the expressionist nature of this deeply philosophical and dark commentary on the meaning of life.